Have you heard of AMP? It stands for Accelerated Mobile Pages, and in this post, I’m going to show you how you can add this feature to your WordPress blog using a simple plugin and a few tweaks of some settings. Now I’m writing this post for three reasons. One, to help out a very good friend of mine who recently asked for some advice about this. Two, for anyone else who is looking for clear-cut plain English instructions on doing this without losing their marbles. Before I start, here’s a quick rant about what AMP actually is, and why it’s important for bloggers and especially owners of news blogs to have this set up properly. 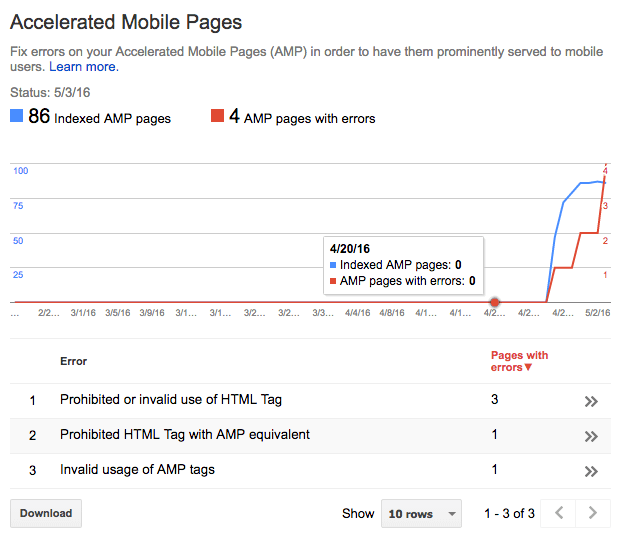 AMP stands for Accelerated Mobile Pages, and it’s a concept that Google has been pushing out for some time now in their continued efforts to make mobile friendly search top priority. To make it very simple for anyone to understand AMP, it was designed to make web pages load almost instantly when searched for and viewed on mobile devices. What visitors will actually see is a completely deconstructed version of a web page, without styling or much in the way of design. This is, of course, to allow for fast loading, where just the content and featured image is visible. If you run a news blog, or if you have a blog full stop, it’s imperative that you have AMP set up correctly, especially if you want to play by Google’s rules in the future and ensure your content has priority in mobile search. Now from what I’ve read elsewhere online through various forums, and from what I already know, AMP isn’t enabled in every country as of yet. Whether that’s true or not, I can’t tell you. Personally, though, I haven’t noticed anything here in the UK using mobile search… Yet. In any case, if it isn’t available yet in all countries, there’s no doubt in my mind that Google will be making this the case in the coming months when they roll out their latest updates. You can learn more about AMP here. OK so enough chatter from me, here’s how to ensure AMP is correctly setup on your WordPress blog, the easiest way possible, step-by-step. 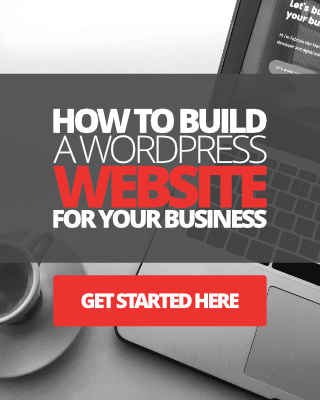 Quick note: I just want to quickly remind you that for this to work, I’ll assume you have the WordPress SEO by Yoast plugin already installed. If you don’t, then the Glue for Yoast plugin obviously won’t work. 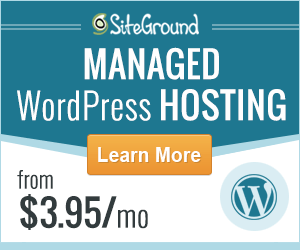 Log into your WordPress dashboard and head over to plugins. Do a search for “amp”. When you see the AMP plugin by Automattic, hit the install button, then activate the plugin. Now go back to plugins and hit add new again, then do a search for “Yoast amp”. When you see the Glue for Yoast SEO and AMP plugin, hit the install button, then activate button. 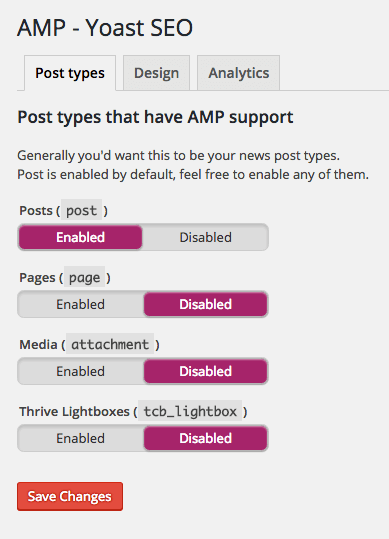 Head over to Yoast > AMP and first select what post types you’d like to apply AMP to. By default, you’ll notice that “posts” is automatically enabled. 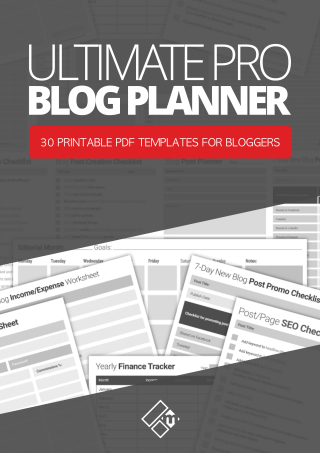 This is all you need for your blog, unless you’d like other post types enabled, such as your pages. Once you’re done, hit save changes. Click on the design tab to style how your AMP pages will appear on mobile devices. Here you can upload an icon that’s 32 x 32 px in size. You’re able to add a default image of 696 px wide for posts that don’t have a featured image. You’re also able to change the header color, content text colors, link colors, apply custom CSS and more. 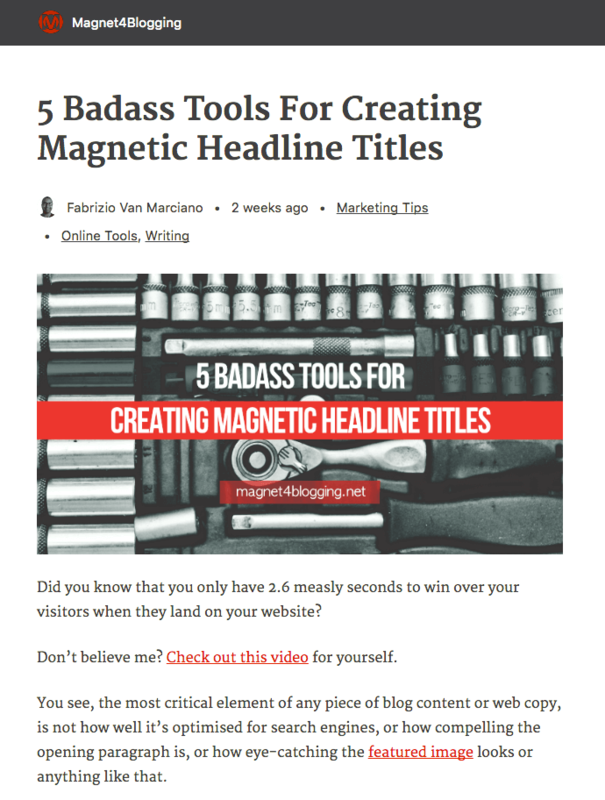 Play around with the customizer until you find a perfect match to your blog’s identity. To find the hex color codes of your website, use something like Photoscape. Or, if you’re on a Mac computer, the Colour Picker app is very useful. Once you’re done customizing, hit save changes and you’re done. 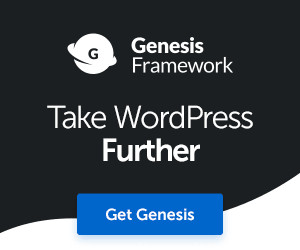 You’ve set up AMP in your WordPress blog! Now go and visit one of your blog posts, then add /amp/ at the end of the URL string to see what your post will look like. For example, if you were to add /amp/ at the end of the URL for this exact post, you should see something that looks like the screen shot below. This is what your visitors will see when they click on an AMP supported page on your site, via mobile search. You don’t need to add Analytics tracking code if you already use the Monster Insights Plugin, tracking will automatically take place (apparently). Ensure you have Yoast SEO installed. 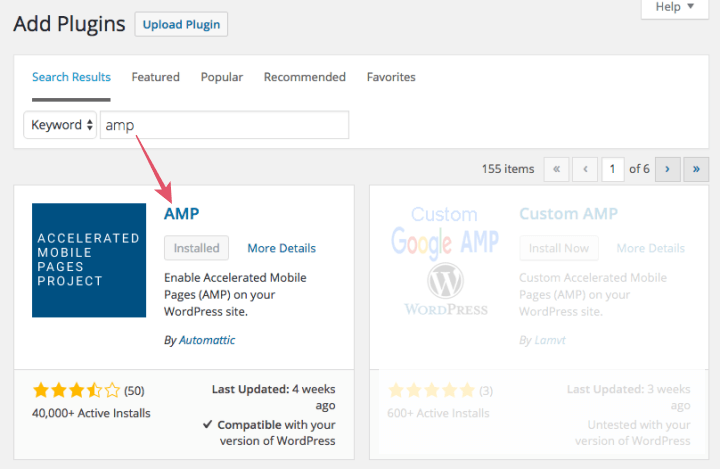 Install and activate AMP plugin by Automattic. Install and activate Glue for Yoast plugin. Configure types of posts you’d like to apply Amp to on your site. 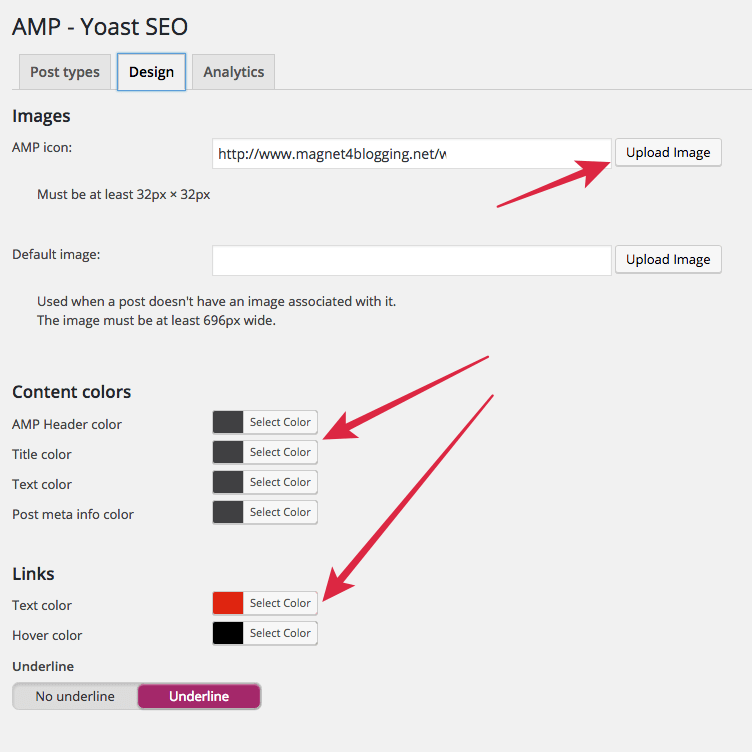 Add some style to your Amp pages using the built in design tool in Glue for Yoast plugin. If you want to stay on the safe side of Google’s rule book, do this immediately before the updates occur. There’s been plenty of warnings from Google, and from people talking about this on various Webmaster forums that this is coming, so be prepared, get your site AMPed up. Don’t forget to log into your Google webmaster console in few days time to check your Accelerated Mobile Pages index and errors reports. If you get any errors perhaps you can refer to the AMP website for documentation. As you can see from the image below, when I originally set up AMP for this site, I had a few errors which I had to take care of. Some errors are a lot more complex than others though. Well, I hope this short tutorial has helped you out in some way. If you have any questions please don’t hesitate to ask me in the comment section below, or send me an email if the comment section is closed. I’m glad you wrote this post and I want to be sure and personally thank you. As you know from my recent conversation, I want to stay on top of the changes that Google continues to make and whether or not I use my mobile device to search for content, I know that SO many people do. I don’t think my nieces or nephews have ever gotten on a computer to search for anything, their phones are all they have. Some have tablets now but for the most part it’s just their cells. So I have to step up my game and do what I know is best for me moving forward and that’s making sure that my content will be found on their mobile device and of course load quickly. Thank you for explaining what this is and how to set it up on our blogs. I was on a webinar last night and they were claiming to have the only plugin available for this which I had a feeling just wasn’t true. Thank you for proving me right. Enjoy the rest of your week and thanks for all your help. Hi Adrienne, you’re most welcome, always happy to be as helpful as I can be. I’m in total agreement with you Adrienne, I much prefer to play by Google’s rules, even though I don’t necessarily cater for them when it comes to my blog writing at times, but search traffic is important for business, no one can deny that. I hope many more folks get themselves and their blogs prepared in time. All the best Adrienne, and have a great weekend. I know I’m in for a fun filled one with the family. Great post and simple easy-to-follow tutorial! I am trying to install this to my blog now but I do have some questions in mind. 1) Will adding so many plugins increase load time on my main blog? 2) Will ads be there in the amp pages? Hi Swadhin, no worries at all my friend, happy to help. OK so the AMP plugin itself is extremely light weight, almost non existent, it has no settings at all on its own, just a simple plug and play plugin. 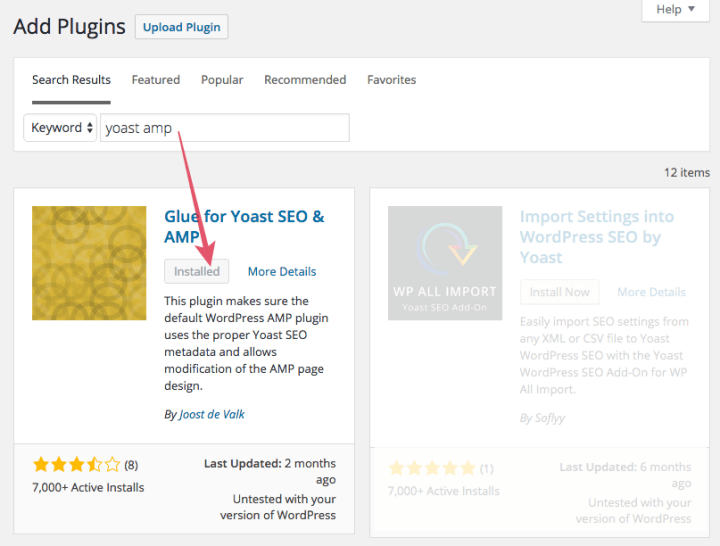 The Glue plugin by yoast simply adds a light weight extension to the Yoast SEO plugin which also extends the AMP plugin, i.e. adds customisations option. There should be very minimal difference if any in page loading. To answer your question two, no there won’t be any ads shown in amp pages, unless they’re placed inside the content pages I suppose. If you’re promoting a product or service and add banner ads inside the content, these will be shown. But any ads in your sidebar, header etc wont be shown. Looks super simple to do. In an era of mobile obsession you better speed up your site for phone and tablet consumption. My developer did the https thingee a month ago. Night day difference on speed for mobile and laptop users, as increased security seemed to keep spammy gremlins out. May have also did something else; I’ve no clue in hell LOL. Signing off from not so sunny NJ. Thanks Ryan, glad you found the tutorial super easy. That’s always been my ultimate quest when it comes to the technical side of blogging and stuff, make it darn well simple for folks to follow. Glad to hear you’re all set up for this too, and as for those spammy Gremlins, well I hope they can sleep at night is all I can say ha ha. Ain’t much sun here in Cornwall, England either, but I’m sure Summer will make up for that when it eventually arrives ha ha. I’ve heard bits and pieces about AMP but not looked into it properly. Now, I don’t need to with this easy-to-follow tutorial – thanks! You’re right, I’m sure Google will start rolling it out worldwide over time so we may as well get rolling with it ourselves now. If the guys at Automattic have developed the AMP plugin then there must be some credibility in the idea. Have you looked into Facebook Instant Articles yet? I’ve read a little on that, but haven’t installed the necessary plugins yet. Hey David, absolutely correct, better be safe right? Thanks for bringing up the Facebook Insights Articles, must look into that one as I’ve not heard much about this. Interesting, will do some research this weekend into it. Have a good one, Fabrizio. It was a complete tutorial about AMP, I did’t know about the Icon 32*32, but thanks to you. Hey Robin, yeah the 32 x 32 icon I guess could be used to give some identity to your site on mobile search. The design tool in Glue for Yoast plugin is a great little feature, even if very basic and light weight. This is the first time I’ve ever heard of AMP and it sounds promising. Google already made having a mobile friendly site an indicator of how they your site. I can’t see why not they would add something like this into their future algorithm. Since I already have half of this set up I’m going ahead to install it. Thanks Fabrizio for this quick tutorial! Have a good one! My point being: if you publish new content regularly and have several ways to collect email addresses from your visitors, then go all-in with AMP. If you don’t fall into this category, like if you run an e-commerce with no blog for example, Google AMP pages aren’t something worth trying (at least for now). Hi Matteo, thank you for your input, very good point made, and thanks for the link. I have a bunch of static pages on my blog where I have various forms and items for sale through an ecommerce setup. But you’re right, I can’t imagine that every online business will benefit from setting up AMP on their sites, but for bloggers and and news website owners for sure. We may even see a reverse effect actually, where online businesses and ecommerce websites haven’t considered setting up a blog before, actually making the move to place a blog on their sites. I mean blogging is essential to many businesses right? Mobile search is also important, so I guess some businesses will feel they have no choice but to go with the flow. Who knows huh? Thanks for stopping by Matteo. Thanks a lot for this easy-to-foliow AMP setup post. Great job, Fabrizio!